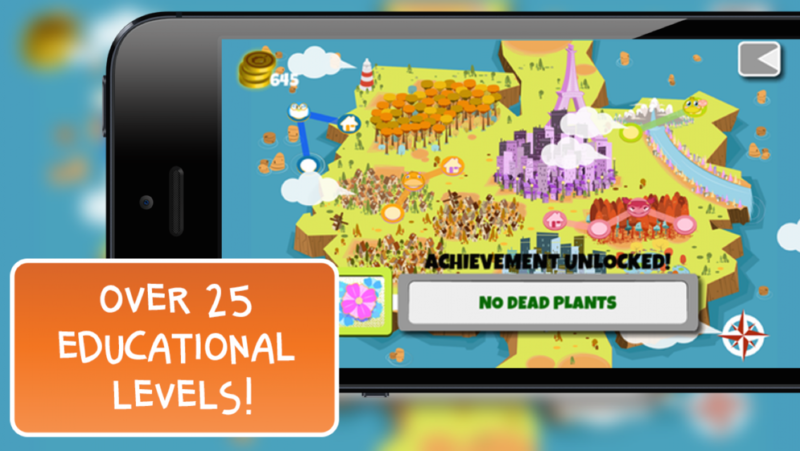 Discover a world where education is truly enjoyable! 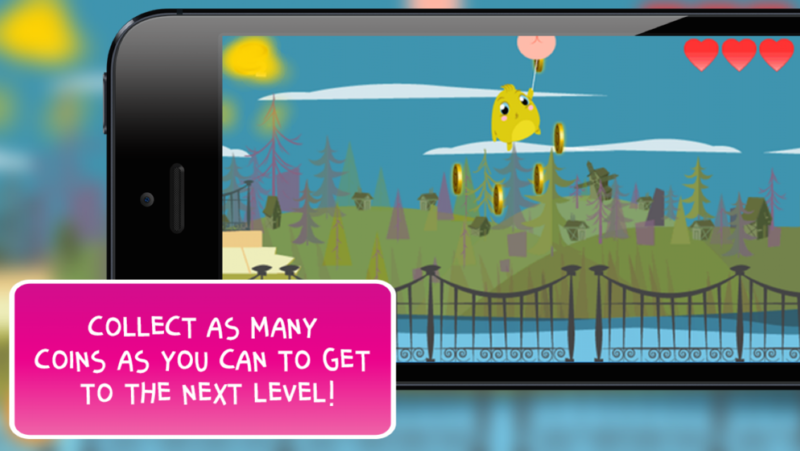 Cosmic Buddies is an animated and educational new iPhone app for children between one and seven years old. Children can explore an island while simultaneously developing educational principles which will enable them to expand their minds. Cosmic Buddies has six little monsters that are interesting and fun to play interactive games with. Help Grutius float through the sky or go swimming with Ned the penguin. Each character brings a different set of values and morals for children, such as friendship, love, respect, natural survival, and education. The games featured in Cosmic Buddies are designed to help stimulate the mind and sharpen essential skills for development. 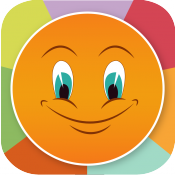 This cultural learning game helps children develop their memory, reflex, and shape identification skills. What really differentiates Cosmic Buddies from previous educational games is how children are unaware that they are learning and developing these important skills. Children become so focused on exploring the beautiful island and playing games with the characters that they won’t realize the educational benefits they are receiving. I think that intertwining education into a game is an excellent idea, because it is important for children to enjoy learning. Cosmic Buddies is now available in the App Store! Let me know what your children think of the cute monsters!